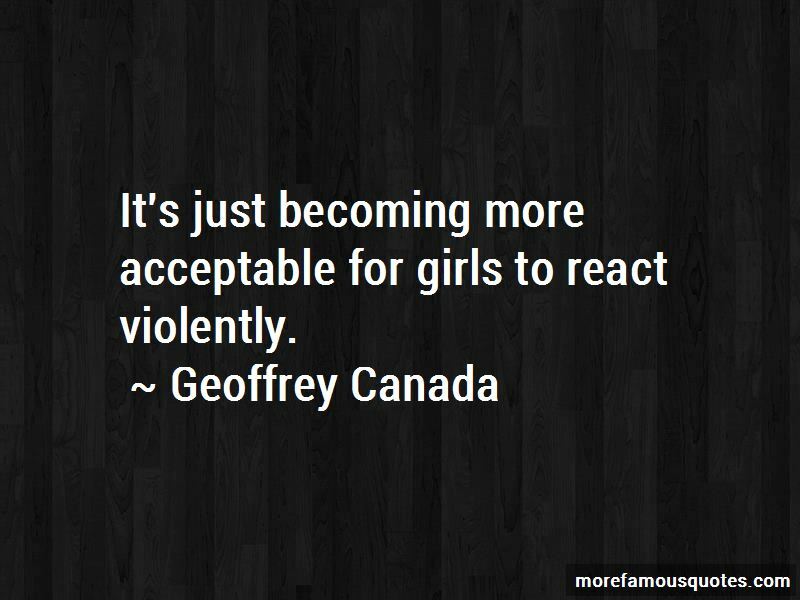 Enjoy the top 51 famous quotes, sayings and quotations by Geoffrey Canada. The system decides you can't run schools in the summer. Movies portray men as tough guys. 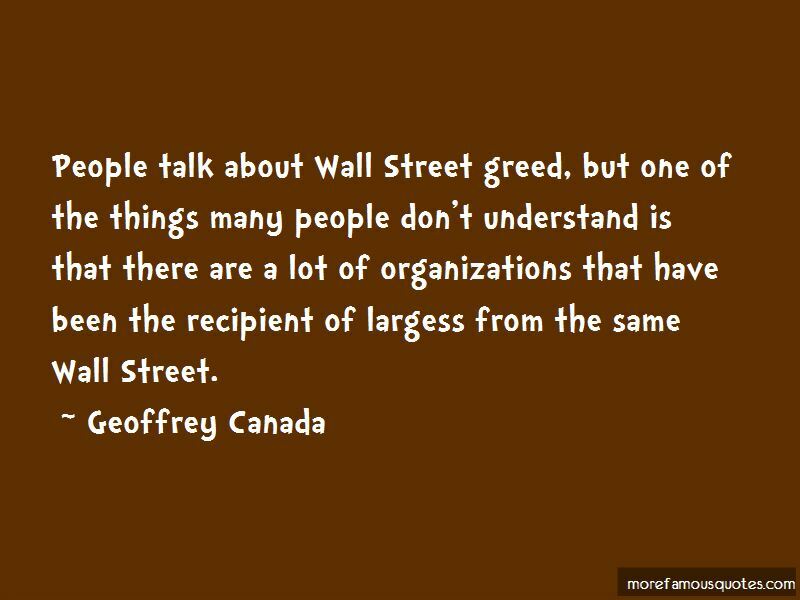 We've gotta guarantee all of our kids an education. I graduated from Bowdoin College and went to the Harvard Graduate School of Education. Then I left and took a job teaching really poor inner-city white kids in Boston. It was interesting to me because I'd never been around poor whites before. It's easy to have faith when everything is going great. The real test of faith is when you're facing something that only your faith in God will get you through. Why is it that when we had rotary phones, when we were having folks being crippled by polio, that we were teaching the same way then that we're doing right now? 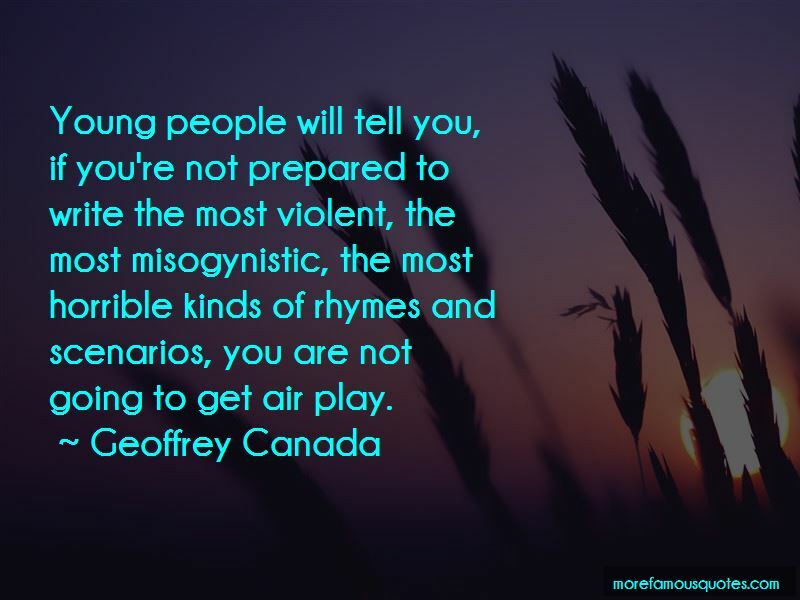 Want to see more pictures of Geoffrey Canada quotes? 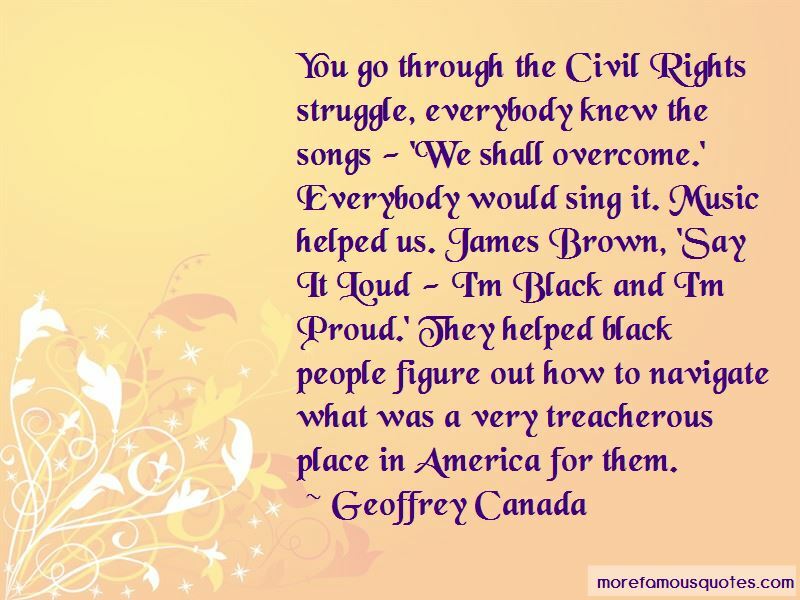 Click on image of Geoffrey Canada quotes to view full size.